Our board certified surgeons offer the European facelift method which tightens and firms both skin and muscle, provides for a shorter scar life, and extends results to last years beyond the mini-facelifts offered elsewhere. Our devotion to quality patient care means that we take the time necessary to provide you with a natural, youthfully beautiful appearance. The European Mini Facelift procedure is recommended for men and women of all ages. It is a great option for patients who are just beginning to show the first signs of facial aging. Because this method is less invasive than a full facelift, it is best used to treat minor age-related symptoms. The European Mini Facelift provides a more extensive dissection of the skin and muscle than other mini-facelift methods, allowing better contouring of the facial muscles, which gives a more natural draping of the skin. This surgical technique was perfected and proven in Europe and will last up to five times longer than other so-called mini facelift procedures. A mini facelift is done as an outpatient procedure, so patients may return home the same day as surgery. Minor swelling and bruising may occur, and pain medication can be prescribed to ensure your comfort during recovery. Most patients are able to return to work in as early as one week. It is important to follow your facelift surgeon’s specific recovery instructions to ensure optimal results. 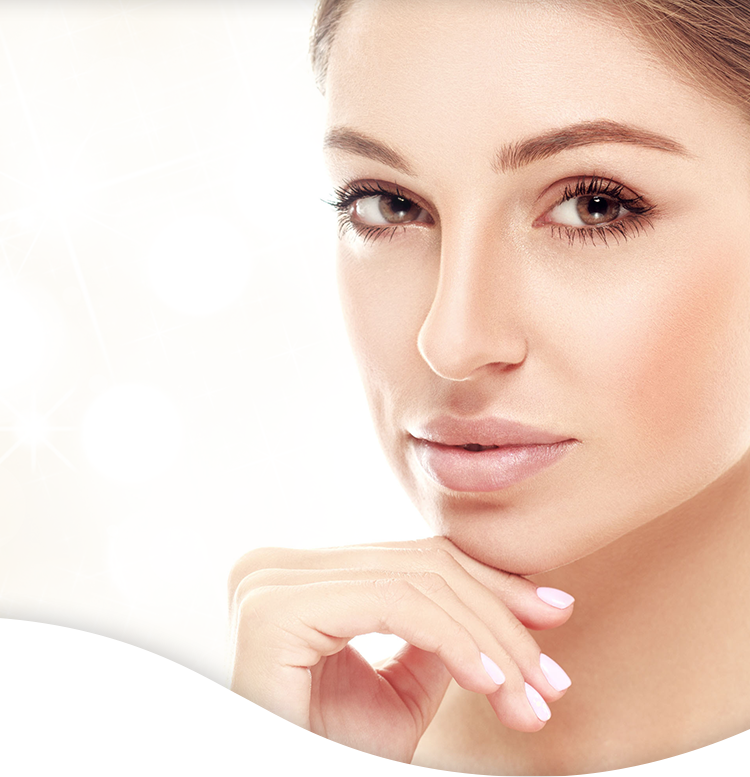 Star Plastic Surgery is considered one of the preeminent plastic surgical practices in the United States, and our patients come to us from around the world. Contact us today to discuss your goals and schedule a consultation to see if the European Mini Facelift is right for you.